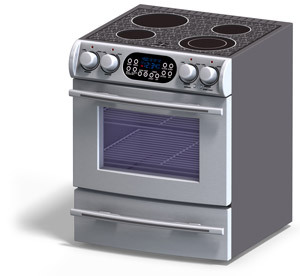 Further, we can get all types of appliance parts for various brands of ovens such as American Range, Bosch, GE, LG, Maytag, and Viking. 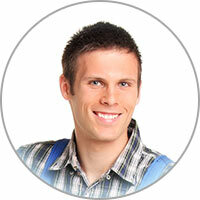 Get started with your North Hollywood CA oven repair right now by giving us a quick call. When speaking on the phone with one of our North Hollywood CA based appliance repair specialists, you should also take the time to describe exactly what is going on with your appliance. A big part of this is detailing any error codes or weird noises that you might be hearing from your oven. Once we have an idea on the situation at hand, we will find the soonest time convenient for you to have one of our repair professionals pay a visit. Should you get an extended warranty for your new oven? The truth is the answer comes down to whether you pick an oven that’s easy to work on. For instance, just swapping an in-wall oven’s light bulb can turn into a super complex adventure. You might find yourself sifting through electrical work, taking apart a portion of the oven, and more. If your extended warranty plan can protect you from such over-priced, timely repairs, then by all means you should go ahead and spend the little extra now to save your sanity later!